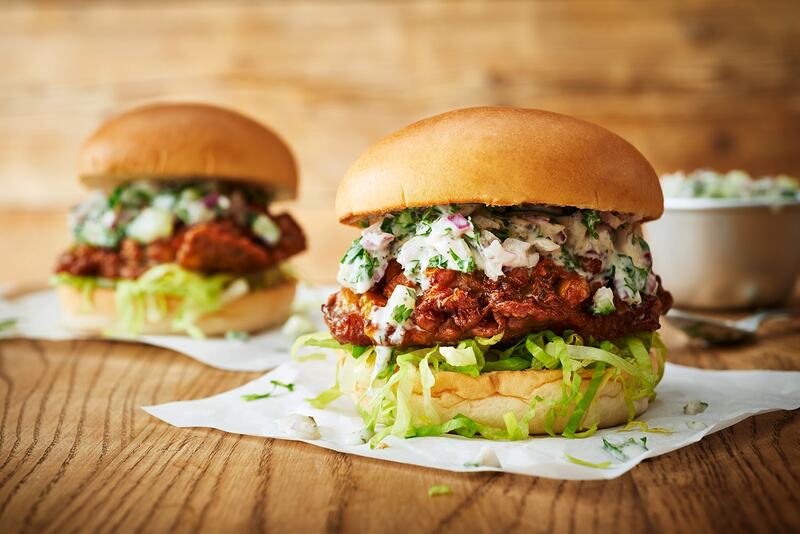 Honest Burgers, as you may well already know from their amazing restaurants, serve up one of the very best burgers in the whole of the country! Great news though, they’ve just got themselves a brand spanking new food truck and you can book it for your event right here. 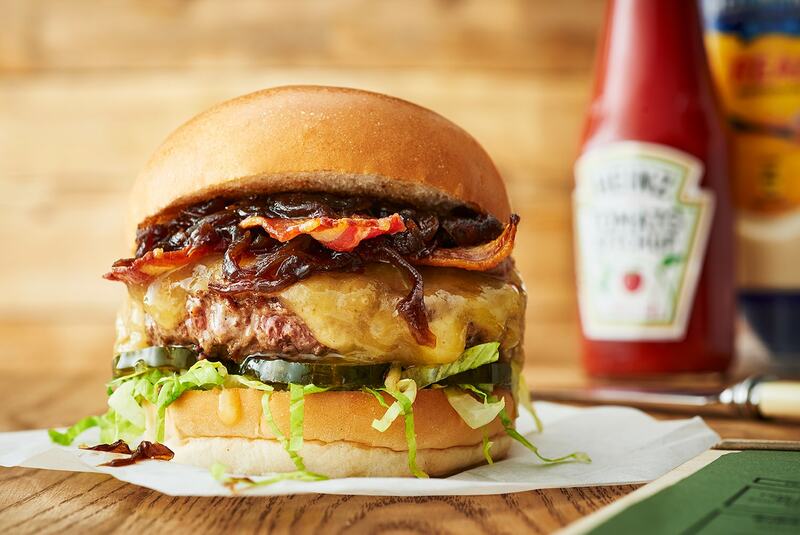 As this is Honest Burger, it goes without saying that their ingredients are completely homemade and they only ever use the highest quality British beef and produce. Feast It’s personal favourite is the famous ‘Honest’ burger; dry aged beef, homemade red onion relish, smoked bacon, melted mature cheddar, pickled cucumber and lettuce - it definitely packs a punch! All of the burgers come with totally delicious rosemary salted chips and herbivores, do not fear - they also have vegetarian and gluten free options available. You can now book them here for your own private event, be it a wedding, company party or birthday, but don’t wait too long - these guys will be snapped up fast!